The Niger Delta made headlines earlier this month as a series of massive explosions at oil pipelines sent at least 48,000 barrels seeping into the river system. But for the people living in the region oil spills are a part of daily life. As the operator of the Nigerian joint venture NAOC JV, Italian oil giant Eni oversaw 193 oil spills in the Niger Delta last year, according to data published by the firm. That’s equivalent to four spills a week. 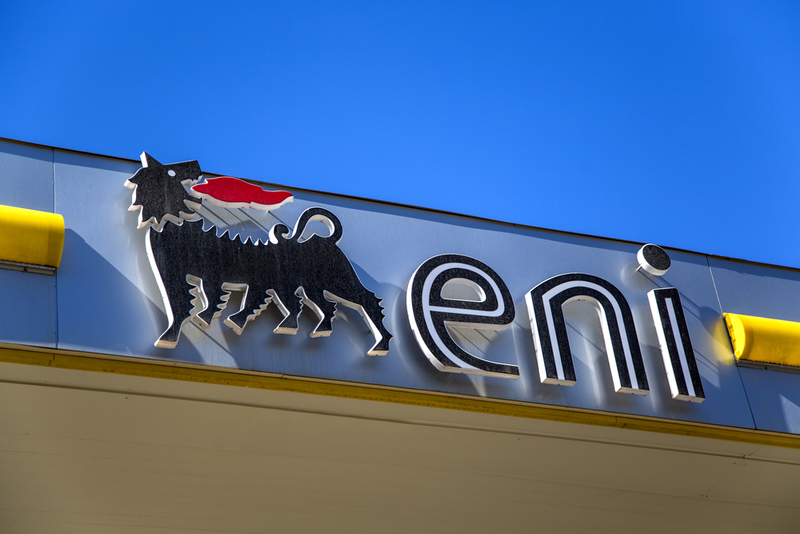 Eni holds holds a 20% stake in NAOC JV. Shell and Eni have admitted to 319 oil spills in the Niger Delta in 2015, with more than 20,000 barrels spilt into the area — though the firms say most of this was not their responsibility. By comparison, between 1971 and 2011 there 485 spills in Europe as a whole, according to industry analysts Concawe. It also comes as Eni finally received approval from Norwegian regulators to start pumping oil from relatively fragile Arctic waters. The first oil is expected this month. Around 13% of the Niger Delta spills – amounting to 661 barrels of oil – were put down to operational or equipment failure and corrosion; the vast majority of them were caused by theft and sabotage. Alagoa Morris, an environmental activist with Environmental Rights Action who lives in the Delta, told Unearthed that frequent oil spills had devastated his community. He said: “The negative impacts of oil spills on our land air and water are in the areas of: loss of livelihood, loss of health and reduction in lifespan. The separatist group Movement for the Emancipation of the Niger Delta (Mend) is suspected of carrying out the attack on February 1st. Until an amnesty agreement in 2009, a group of armed rebels operating ostensibly under the umbrella of the Movement for the Emancipation of the Niger Delta (Mend) had been attacking oil pipelines and workers in the region for years. According to the Associated Press, the Nigerian authorities suspect that the former leader of Mend, Government Ekpemupolo, is behind the most recent explosions. The monitoring of oil spills in the region has long been controversial. Oil companies are charged with reporting and cleaning up spills in the region, while a government agency National Oil Spill Detection and Response Agency (Nosdra), which is based in a Abuja some 600km from the Delta, also monitors spills. Shell use “community surveillance teams” employed by its Nigerian subsidiary Shell Petroleum Development Company of Nigeria Limited to monitor spills. Eni’s Nigerian subsidiary Nigerian Agip Oil Company, or NAOC, boasts of having an “in-house response team that mobilises for confirmation and verification of spill site”. Amnesty International have previously criticised Shell and Eni’s “very poor reporting systems”, stating that the number of spills was likely far higher than the official figures suggest. In January last year, Shell agreed to pay out $84 million to members of the Bodo community in the Niger Delta over environmental damage caused by two oil spills in that area in 2008. The payments means the 15,600 fisherman who brought the case will receive just over $3,300 each in compensation after their fishing areas were devastated by spills. The remaining $30m went to the local community. Shell have made moves to sell off some of their assets in Southern Nigeria in recent months, while Eni are reportedly considering sell offs. Shell sold its lease in east of the region in March 2015 to Nigerian firm Aiteo for $1.7bn. An Eni spokesperson pointed out that “in 2014 Eni worldwide achieved a record low of less than 1,000 barrels in terms of the volume spilled (equal to a cube of just over 5 meters on each side)”. Shell failed to respond to requests for comment.